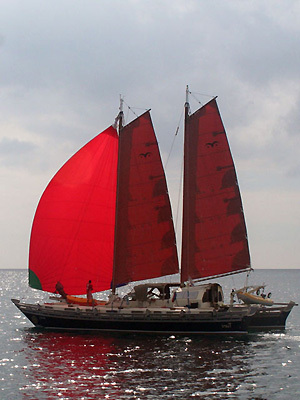 Here is the perfect boat for sailing Thailand. The SY Ruby has been specifically designed for fast, luxurious and comfortable sailing suited to the tropical conditions of Thailand. Additionally to the fully functional kitchen, luxurious saloon and comprehensive entertainment system, Ruby has two high capacity air-con units ensure that the entire cabin is kept cool and comfortable even at warmest times of the year. 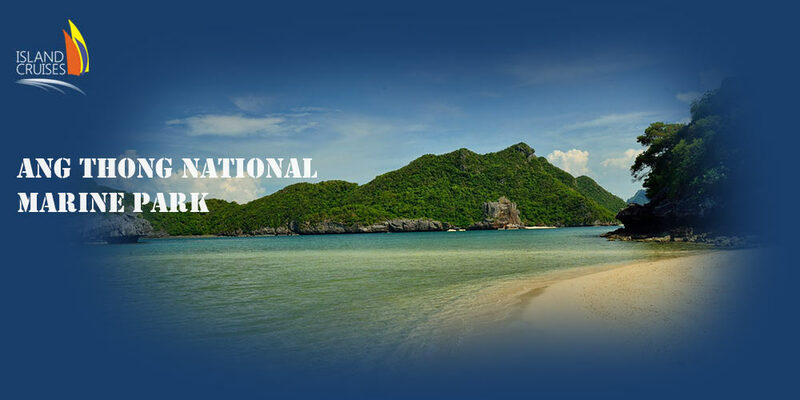 It won’t be possible to find a better vessel for your live aboard diving & sailing vacation in Thailand. 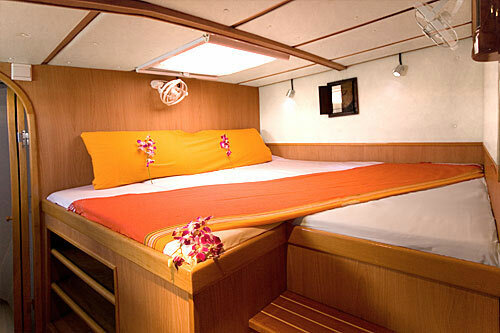 The SY Tiare is a large comfortable Wharram 55 Catamaran with four independent cabins. 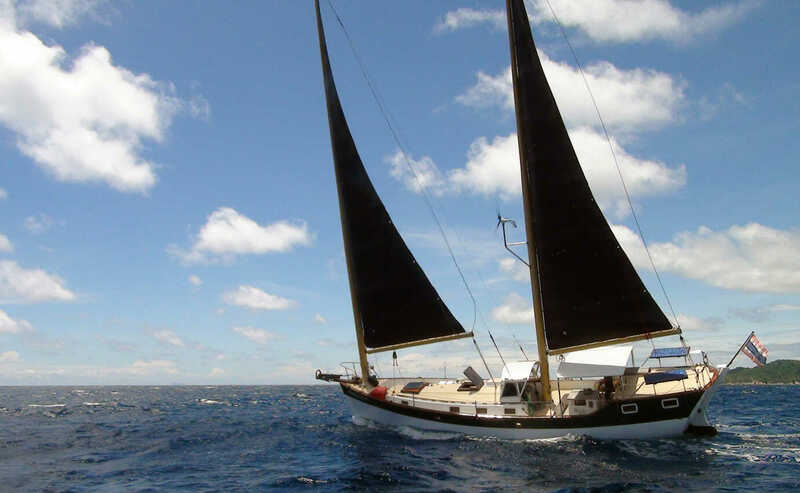 The SY Tiare is a great choice for a sailing vacation with your family or with a large group of friends. Start sailing Thailand’s west coast with our Skipper Alex, who will support you with his immense knowledge of these sailing grounds. 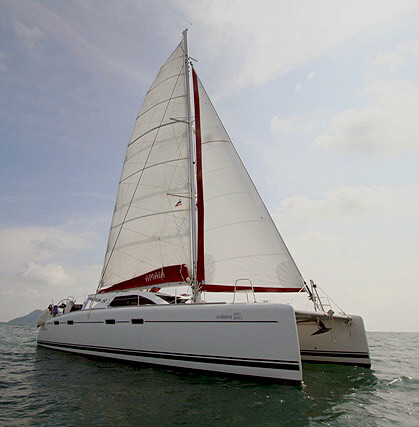 Enjoy the true freedom of sailing Thailand while you’re relaxing or maybe take the helm yourself for a while. The huge awning on deck, gives protection from the sun and occasional rain. 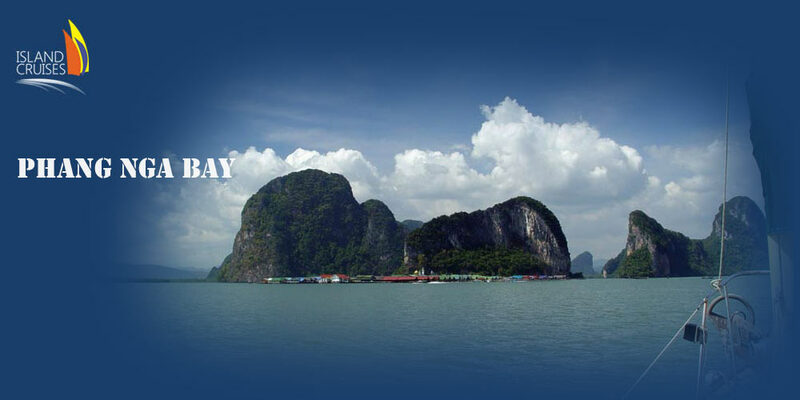 The World Heritage Site Phang Nga Bay, situated on the mainland between the northeastern side of the Phuket and Krabi Province, is home to some of the most interesting cruising destinations found in Southeast Asia. 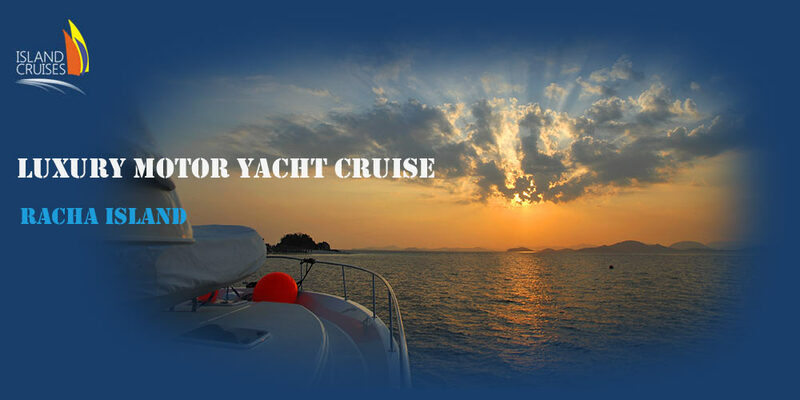 Its geographical location is sheltered from the prevailing monsoonal winds, making it the perfect place to for a luxury yacht cruise all year round.